If you’ve been in social hibernation the last couple of months, then your Groundhog Day moment has arrived. Not sure how groundhogs get by without the Internet, but nevertheless the point still stands — prepare for the biggest whisky weekend this err, coming weekend. Whisky Live is undoubtedly the most celebrated of all Whisky events and the most recognisable one around the world. A brainchild of La Maison du Whisky, the Paris edition of the event is the biggest Whisky and Spirit show in Europe, while the Singapore edition isn’t quite a slouch either. If you haven’t made up your mind yet, here’s a timely reminder of why you should be there this weekend. 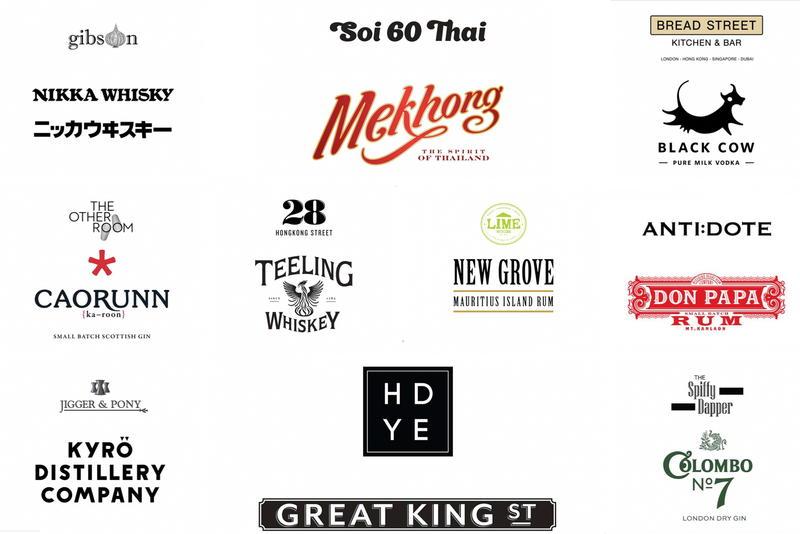 According to La Maison du Whisky, this year’s Whisky Live Singapore looks set to be the biggest one yet, with close to 300 whisky expressions and over 60 whiskey and spirit brands on show. 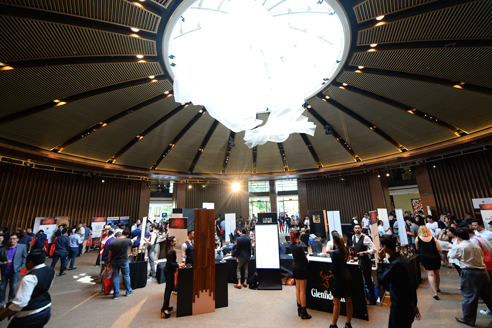 Thanks to whisky’s continued growth, there will be many first-timers at this year’s Whisky Live Singapore. Interestingly, it will be the first time that The Macallan is making an appearance at the event. Other prominent first timers include: Old Pulteney, Balblair, AnCnoc, Glen Scotia, Loch Lomond, and Inchmurrin, just to name a not-so-few. Also making an appearance at Whisky Live Singapore for the first time is an interesting label called The Lost Distillery Company, which attempts to recreate with interpretation, whiskies from distilleries closed over a century ago. And of course, let’s not forget old favourites like Glenfiddich, Dalmore, Kavalan, Aberlour, Mortlach, Nikka, and more. According to LMDW, there’ll be more to come. You can follow LMDW’s Whisky Live Singapore page to get more updates. 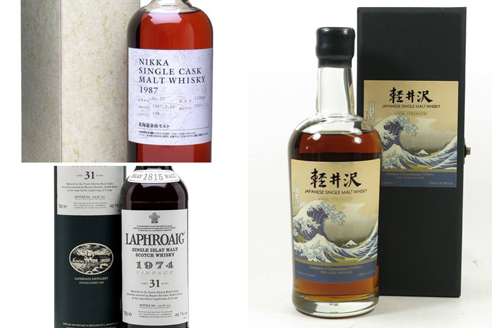 Whisky Live Singapore 2016’s stature as a marquee event is matched by its list of distinguished guests in attendance this year: esteemed whisky writer Dave Broom, rum legend Luca Gargano, and master mixologist Rogerio Igarashi Vaz. The highlight, of course, is Dave Broom hosting an exclusive masterclass — a comparative tasting — for the final two Karuizawas bottled — a 1965 Bourbon Cask and a 1965 Sherry Cask. Bottled to celebrate its 10th anniversary in Singapore, La Maison du Whisky will open the bottles for the first time at Whisky Live Singapore 2016. 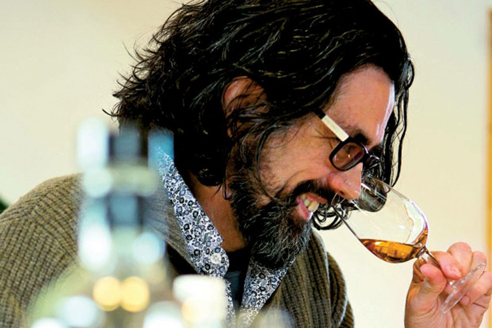 Rum legend Luca Gargano, known for championing the cause for quality, cask strength rums, will make his return to this year’s Whisky Live and host a masterclass of Velier’s range of premier rums. Master Mixologist Rogerio Igarashi Vaz, co-founder and chief bartender of Bar Tram and Bar Trench in Japan. Bar Trench was chosen as one of the world’s 100 best bars in 2014 by World’s 50 Best Bars & World’s Best Bars. It will be recreated in Singapore exclusively at Whisky Live Singapore 2016, where Rogerio will be on hand to give guests an unforgettable experience, featuring original and exclusive creations showcasing the latest cocktail trends from Japan. So far ten cocktail bars will be participating and collaborating with spirits brands to bring you some inspired cocktails to spice up your taste buds in between drams. With your pass, you are entitled to one complimentary cocktail from each shift, so it’s not a stretch to say that you will be spoilt for choice here. Ladies who purchased the VIP pass will enjoy additional perks in the form of a Ladies’ Room; a comfortable and pampering respite offered to all female VIP guests. It features Vaniday-featured salons, so guests can be pampered with complimentary beauty services such as makeovers, massages, and facials. 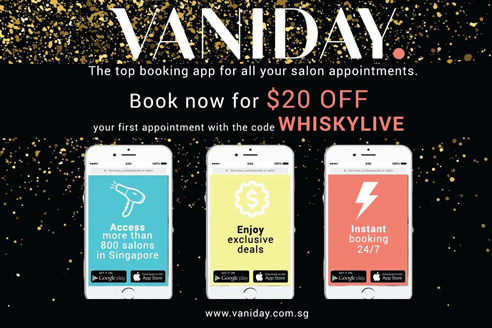 Flash the Vaniday app (iOS, Android) upon entrance to enjoy the perks. Yes, the men don’t qualify. Capella Hotel Singapore’s Executive Chef David Nicolas Senia has been charged with creating unique and memorable dining experiences for Whisky Live. 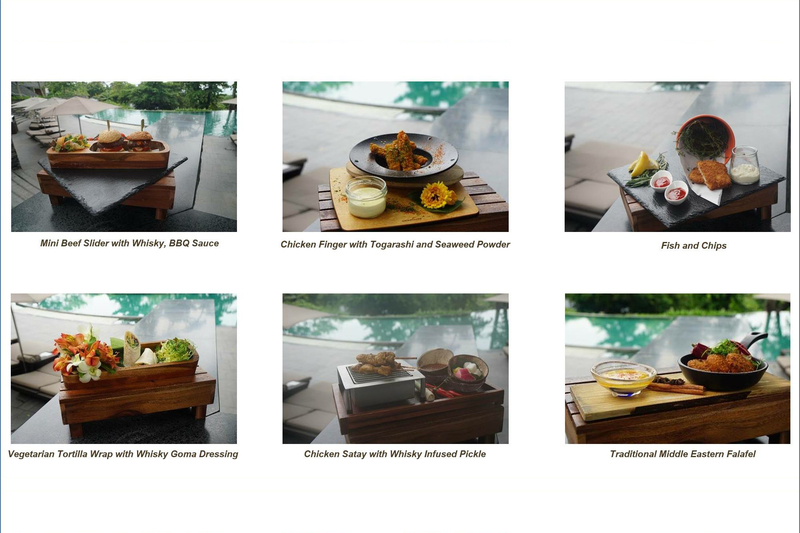 Known for his culinary excellence of drawing inspiration from new experiences with local flavours, Chef David has prepared an exclusive menu where whisky is used as a key ingredient for his dishes. Guests attending the event will be entitled to two portions of dishes per day, but you can request for more for a small fee. You’re definitely not going to go hungry this year. 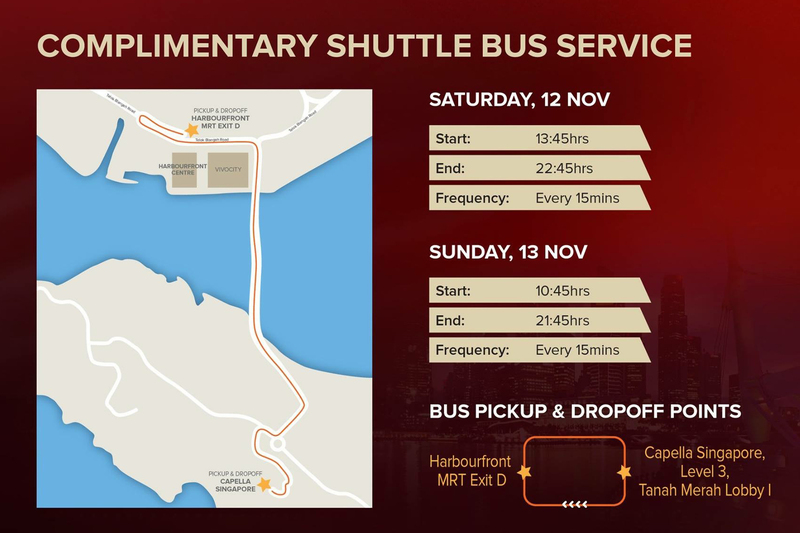 A shuttle service will also be available for the duration of the event. Don’t drink and drive! For more information, visit the Whisky Live 2016 website or join the Whisky Live Singapore 2016 Facebook page for updates.